I may be a 21-year-old college senior, but my age will never deter me away from young-adult fiction. It’s a genre I grew up with, and I can always identify with a teenage protagonist, even if I’m not a teenager anymore. Since Halloween is my favorite holiday of the year, I wanted to prepare for the horror season by reading a spine-tingling book that would thrill and scare me, and that led me to Asylum by Madeleine Roux. Not until after reading this book did I find out that the author is a native Minnesotan. Supporting local authors is always on my horizon when I come to choose the next book to delve into, and in this case I did it by accident. Asylum starts with the main character, Dan Crawford, as he ventures into Brookline Academy for summer courses. There he meets Abby, an adventurous art student, and Jordan, a mathematician escaping his homophobic parents. The trio start exploring Brookline and discover that it was an old asylum. Most importantly, they learn about Brookline’s most famous patient, the Sculptor, who happens to have disappeared when the asylum was closed. Dan starts to suspect that the Sculptor is still alive, and students are murdered as Brookline’s history starts to be revealed. The book starts a little sluggishly. In the first couple chapters, Dan is moving into Brookline, going off to class, and developing relationships with his two friends. However, once he starts exploring Brookline’s old records, the book becomes more intense. Dan begins to have gaps in his memories around important events—not to mention horrific visions. There’s something simply “off” about Brookline that leaves the reader paralyzed to uncover the truth. The most engaging part about this book is the pictures between chapters. Few of the photographs are fictional; many were taken in actual asylums around the globe. These images are great for readers who love illustrations contrasted with an intriguing story, and they are unnerving because they directly relate to what’s happening to Dan at that moment in the story. 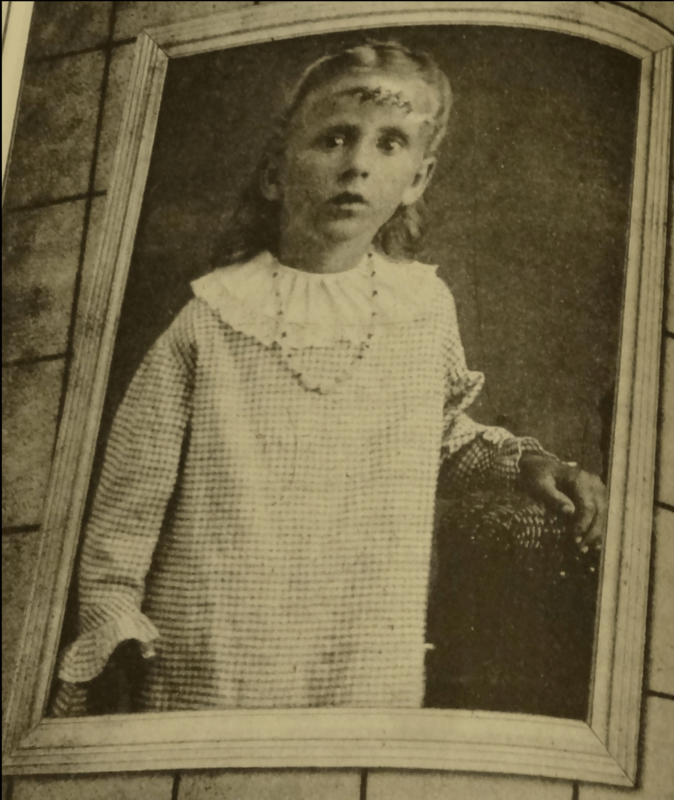 A sample photograph from the book. 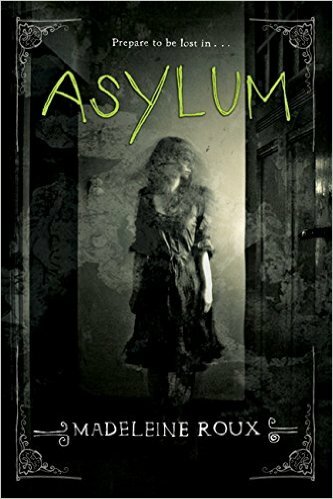 Although Asylum was a New York Times bestseller when it was published in 2013, some reviews criticized the writing and the vocabulary used throughout the book. When I indulge in reading, the way the book is written isn’t a huge preference for me. As I read this novel, I let my imagination roam as I thought about how Brookline and the characters looked like. Writing style isn’t going to deter me away from reading a particular book. Admittedly, though the writing is okay, but it’s not amazing. Asylum is only 310 pages, which makes it a relatively short and quick read. There is still plenty of time to discover Brookline and its secrets. A sequel, Sanctum, came out in 2014, and the third book, Catacomb, was just published last month. When I start a series that I enjoy, I end up purchasing all the books and binge-reading the series. If you’re like me, you will already have this book being shipped to your address (I’m glad that this week is payday). Asylum is a fast-paced horror novel that will entrance readers from start to finish, and I look forward to reading the second installment. I’ve got 12 years on your and YA fiction is still my brain candy. thanks for the recommendation! Good I’m not the only one who still adores Young Adult Fiction! I just thought this was a great read right before Halloween! I really enjoyed it.